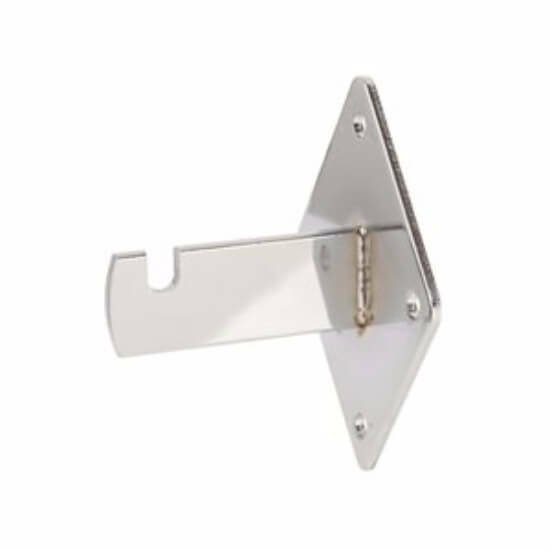 Welcome to the Gridwall Shelf-Bracket section. 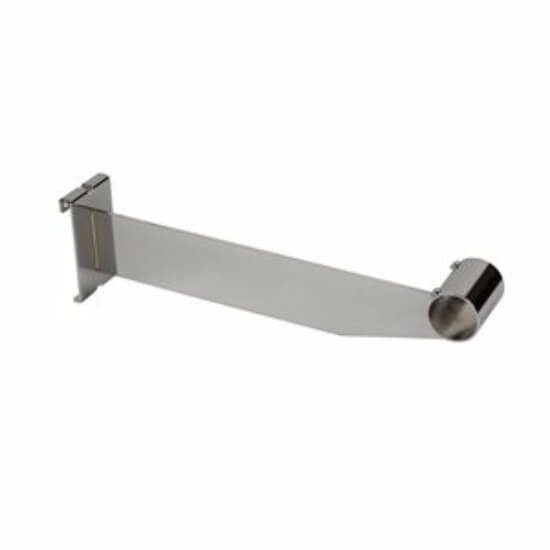 Shelf-Brackets hold things, mainly shelves. They are our most sturdy of brackets. Which is why people put shelves on these. 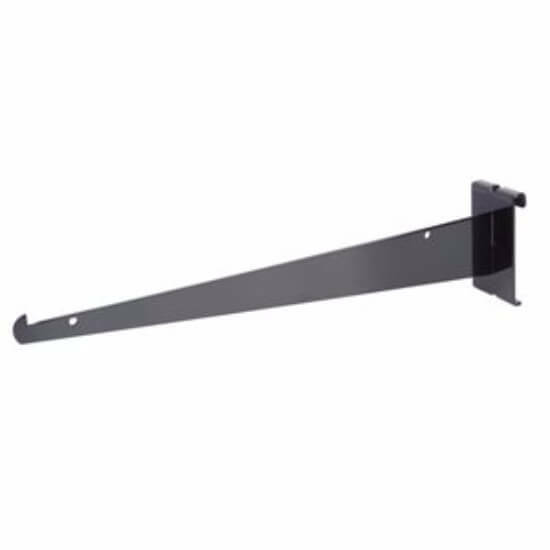 We have hangrail brackets for a clothing bar, shelf brackets for shelves, and for some reason wall mounts in this section. Copyright © 2015 MidAtlantic Store Fixtures. All rights reserved.